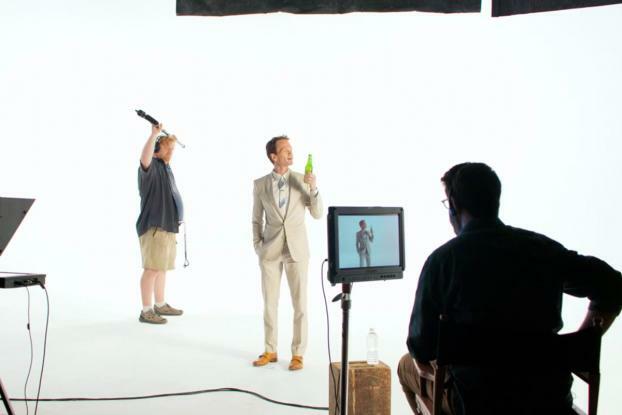 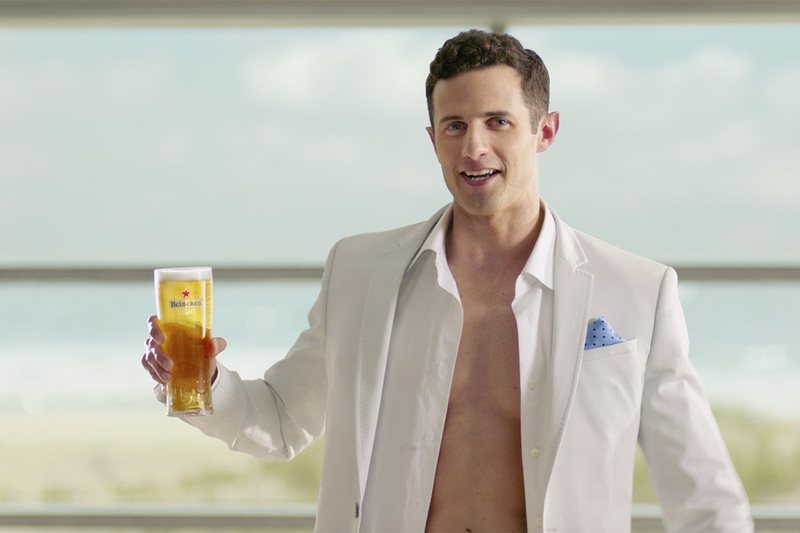 Throughout the ad, Mr. Harris stands on his mark as instructed, slim new Heineken Light in hand, attempting to thwart the rules, only to be foiled by the director. 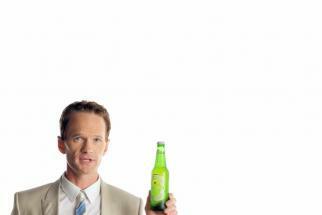 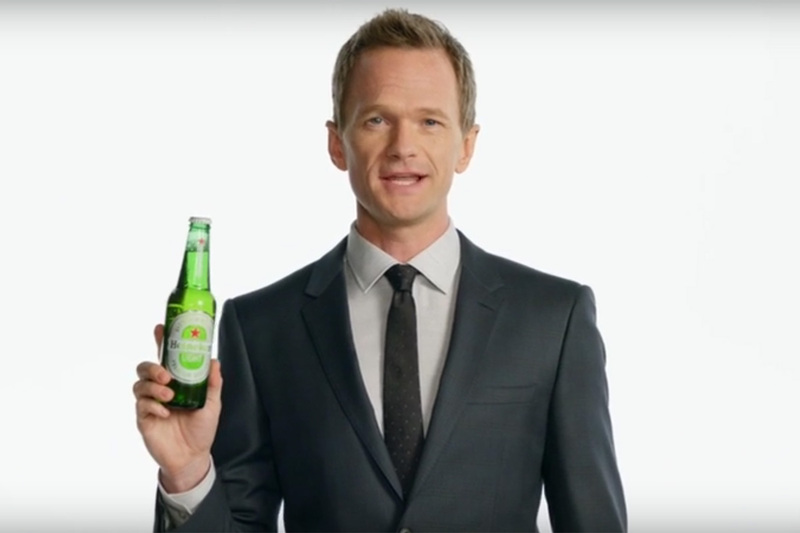 So no beer for you, NPH. 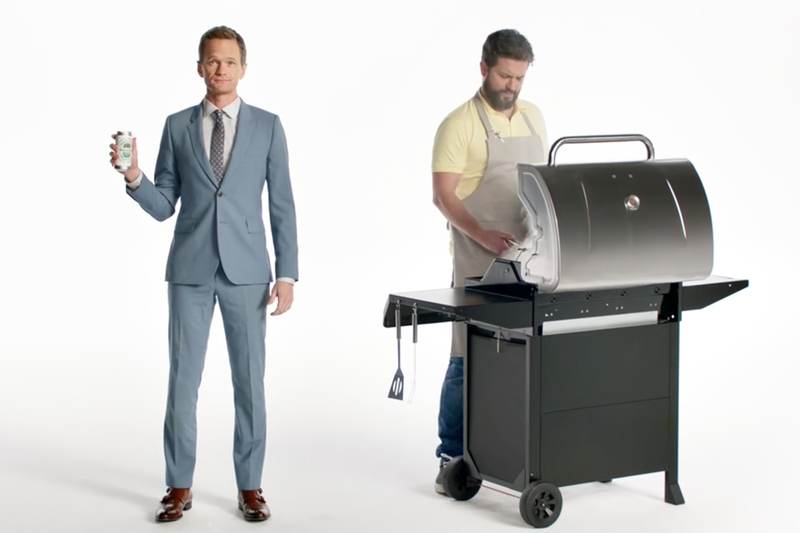 Unless he goes out of frame, which he does in this 15 second clip from the campaign.